Who’s Afraid of Virginia Woolf? 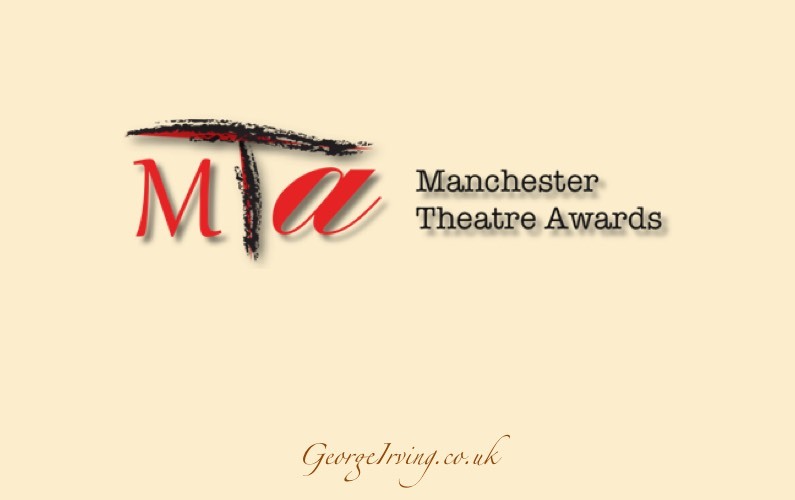 has secured a plethora of nominations in the newly revamped Manchester Theatre Awards. Best Production: Who’s Afraid of Virginia Woolf? Full details of the nominations in all seventeen categories are available from The Manchester Theatre Awards.